The Home Office has appointed M&C Saatchi to handle its £60m counter-extremism account. The government department's decision could only be confirmed yesterday (Thursday) after its ten-day standstill period ended. Read more on this story. Oliver Group has been appointed to handle the creative offering for O2 Czech Republic. Oliver will take overall responsibility of O2 Czech Republic’s existing in-house creative team and will provide strategic advice, creative idea generation and development for all major brand and product campaigns. 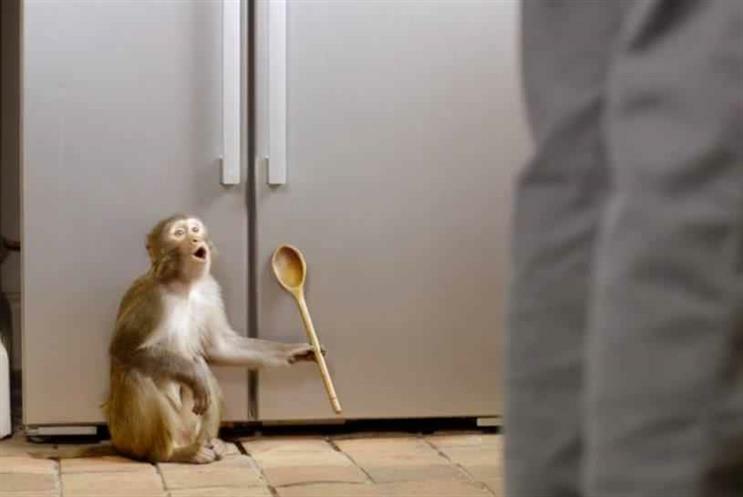 O2 Czech Republic has used an in-house agency for two years, previously working with creative agency Nydrle. Total Media has scooped Rustlers’ media planning and buying account from incumbent agency MediaCom. Following a competitive pitch handled by Oystercatchers, Total Media will be using their behavioural planning expertise and insight to assist Rustlers in helping it to change audience perceptions of the brand and its products. Earlier this year Rustlers appointed Droga5 London for its advertising ahead of a campaign in the autumn. Carnival Corporation, the cruise line brands owner, has consolidated its media agency business in North America and the UK with PHD, which was the incumbent for two of the company's ten brands, including Carnival Cruise Line and Cunard in the US. PHD has picked up accounts in the US and UK for Carnival Cruise Lines, Fathom, Holland America Line, Princess Cruises, P&O Cruises UK and Seabourn. Carnival had used different shops to handle individual brands, such as Zenith for Princess Cruises. PHD has also been appointed as the first above the line media agency for Tangle Teezer, the global haircare brand. Tangle Teezer, which launched in 2007, awarded a marketing brief to Leeds agency Propaganda as it looks to increase brand awareness. The International Olympic Committee has hired social content agency Shareability to promote its new digital OTT channel as part of a strategy to appeal to young people and maintain interest between tournaments. Read more on this story. Shop Direct, the online retailer, has appointed digital transformation agency TH_NK to deliver a mobile first, strategic design and user experience for Very customers with the introduction of sophisticated personalisation. There is no incumbent agency. RBH Creative Communications has been appointed by the National Hairdressers Federation, the trade organisation for hairdressing, barbering and beauty salons, to deliver a new brand identity. RBH and the NHF will now conduct research with members and non-members before launching a new brand positioning and visual identity across all channels later in the year. There was no incumbent for the brief.